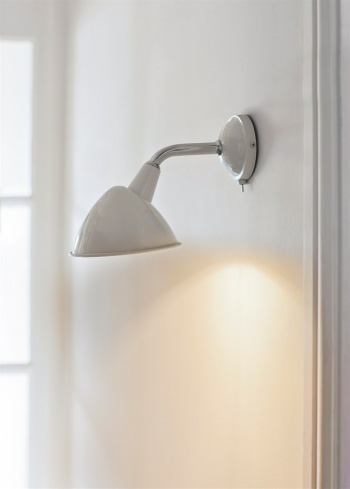 Our Cheyne wall light, with its refined edges and engineered style, forces its robust design into any living space. 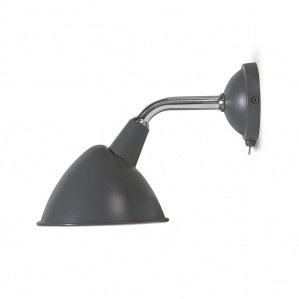 With its versatile build and durable features you are able to create perfectly focused lighting without losing any valuable space. This strong, adaptable wall lamp can be seen taking center stage on any wall, lighting the way in a perfectly formed row, or found uninterrupted, singly lighting up a kitchen, hidden alcove or living room. Constructed from powder-coated steel, our industrialisation ensures an added toughness, rendering it a durable and hardwearing product, guaranteed to provide light and style for years to come.